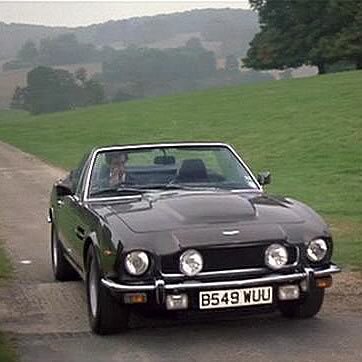 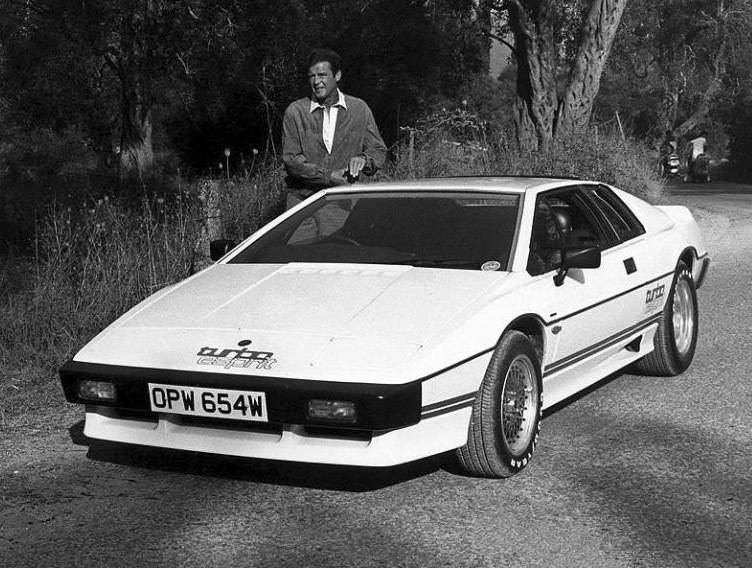 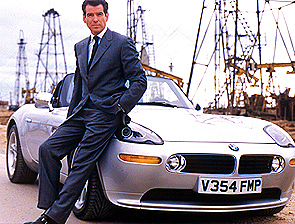 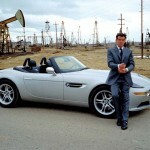 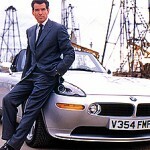 In the 19th 007 film made by EON Productions Ltd., The World Is Not Enough, vehicles from BMW again made a special appearance. 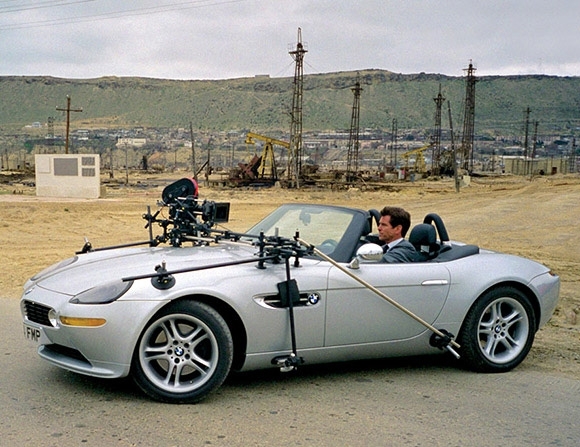 The filming was done in Baku on the Caspian Sea and at Pinewood Studios in England. 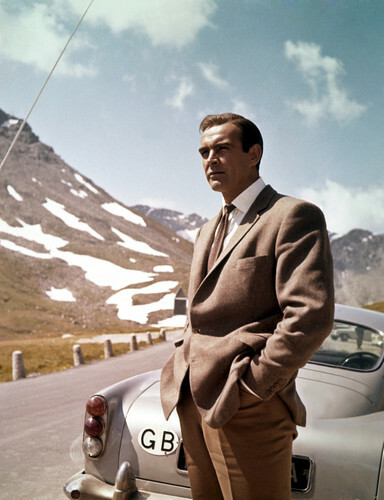 Three handmade prototypes worth approximately 700,000 German marks were made available for the filming. 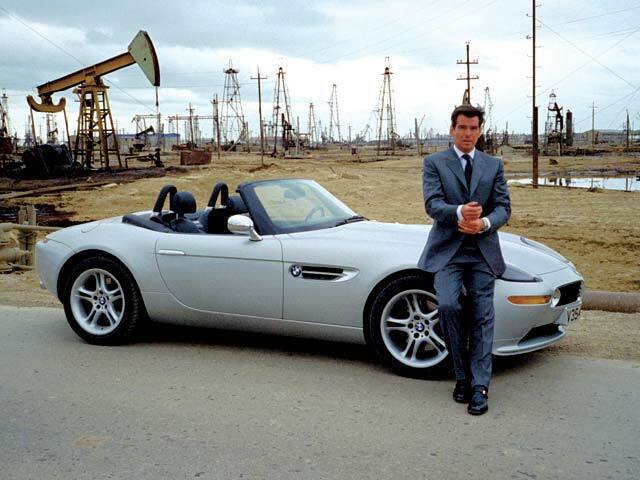 BMW did everything possible to supply a real Z8 for filming but all they could provide in time was the body panels, which were attached onto a Dax Cobra V8 and made to look like the real car. 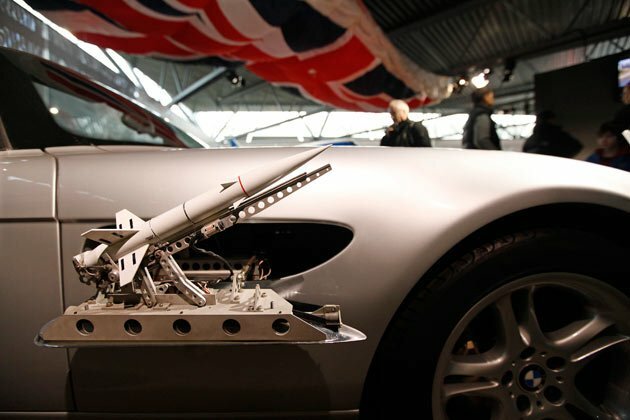 For close-up shots, a full scale model was used. 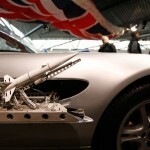 Sadly the Z8 in the film ends up being sawn in two by gigantic sawblades suspended from beneath a helicopter. 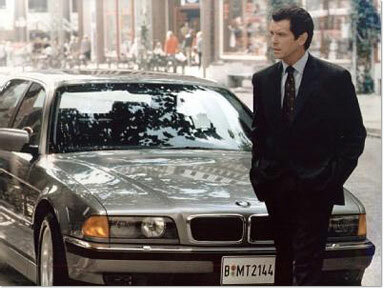 That’s great one boss, i looking up to your next movie.